CAMP PENDLETON, Calif. -- The building has withstood the test of time. It has seen generations of Marines enter and leave its halls. It has seen Marines off to several wars from the shores of Pacific Islands, the mountains of North Korea, the jungles of Vietnam and the deserts of the Middle East. 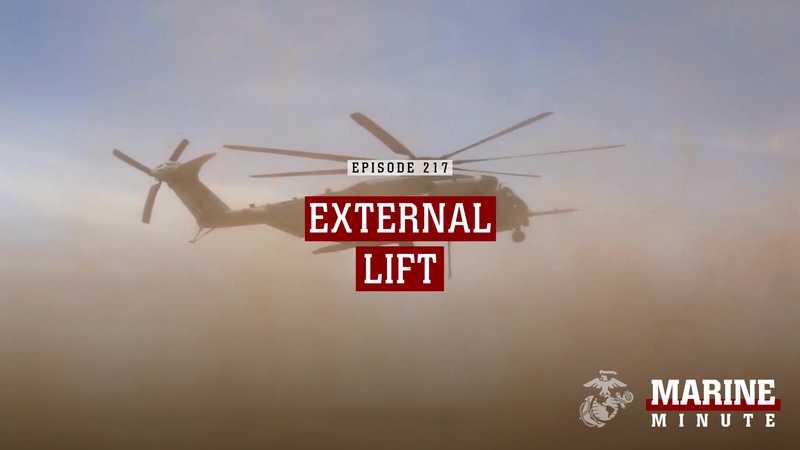 It has served as the operational and cultural epicenter of the 1st Marine Division- the most storied and consequential Division in the United States Marine Corps. It has seen its share of history both for the division and the Corps.